It focuses on refinements in the licencing and business conduct requirements under the Securities and Futures Act (SFA) and Financial Advisers Act (FAA). 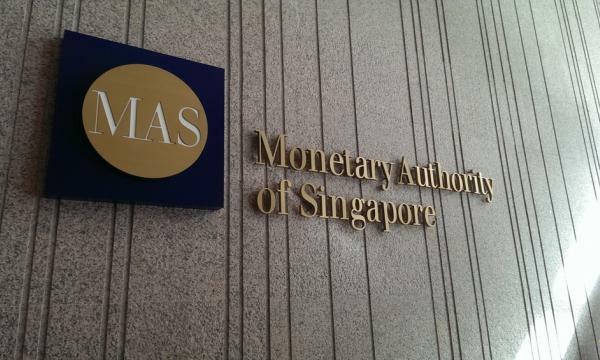 The Monetary Authority of Singapore (MAS) rolled out their guidelines for digital advisory services to facilitate the provision of roboadvisors in Singapore, an announcement revealed. Feedback from the public consultation as well as learning points from MAS’ engagements with the industry were considered in the said guidelines. According to these new rules, digital advisers that seek to offer fund management services to retail investors will be eligible for licencing even if they do not meet the SFA corporate track record requirements. However, they should meet safeguards including having board and senior management members with relevant experience in fund management and technology, offering portfolios that comprise only non-complex collective investment schemes, and undertaking an independent audit of the digital advisory business at the end of the first year of operations. In recent years, Singapore has seen the rise of robo-advisory platforms with the likes of StashAway which is an online investment firm and the first robo-advisor to receive a full capital markets services license from the MAS. StashAway's portfolios are all diversified across asset classes, geographies, types of issuers and maturity. “Through our goal-based advisory tool, we see most customers building retirement portfolios, taking a long-term view and investing monthly to build their wealth," StashAway co-founder and CEO Michele Ferrario said about the services. Meanwhile, AutoWealth launched in August 2017 with a proprietary algorithm which is based on automated advisory technologies and armed analyses the customer’s answers and recommends a tailored investment portfolio. It basically mimics a 'human financial planner with faster, smoother, and less costly services’ COO Noel Lee explained. 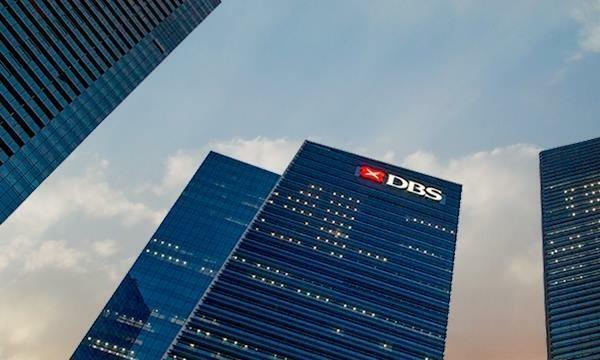 Banks have also forayed into digital advisory services with OCBC rolling out its RoboInvest where customers can choose from 28 portfolios of equities and exchange-traded funds (ETF) across six markets like technology, real estate investment trusts (REIT), fast-moving-consumer-goods (FMCG) companies, property, healthcare, and food & beverage. With an initial investment amount of $3,500, the platform specifically targets young and tech-savvy investors. “Admittedly the infrastructure and expertise that the banks already possess will be a threat and their ability to adopt change and move to market first will be a threat to the smaller setups,” CMC Markets sales trader Oriano Lizza told Singapore Business Review in a previous interview. “Security and reputation go a long way specifically in the local financial services sector, this could equate to a shift from existing start-up ventures to household names,” he added. Citing a KPMG report from 2017 which mentioned that the government committed $225m for companies to establish their innovation labs in Singapore whilst providing tax deductions for start-ups in this sector, Lizza thinks that the robo-advisory sector will see sustained growth in the near future. The guidelines rolled out by MAS pertaining to digital advisory focuses on refinements in the licencing and business conduct requirements under the Securities and Futures Act (SFA) and Financial Advisers Act (FAA), the guidelines also set out refinements for the industry. Digital advisers will be exempted from the FAA requirement to collect the full suite of information on the financial circumstances of a client, such as income and financial commitments. “This is on the condition that they put in place measures to mitigate the risks of providing unsuitable investment recommendations due to limited client information,” MAS noted. Fact-finding questionnaires to identify and decline the onboarding of clients who are clearly not suitable for the digital advisers’ product offerings are just some of these mitigating controls. Moreover, digital advisers that operate as financial advisers will be allowed to pass their clients’ trade orders to brokerage firms for execution. They will also be allowed to re-balance their clients’ portfolios in collective investment schemes, without the need for additional capital markets services licence under the SFA.